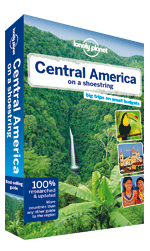 Central America has a wealth of travel destinations squeezed into a relatively small area compared to other overland journeys. Travelling from Mexico City south-east to Panama at the edge of South America (or on sub-routes of the whole trip), the route offers a perfect mix of historical, cultural and natural attractions. 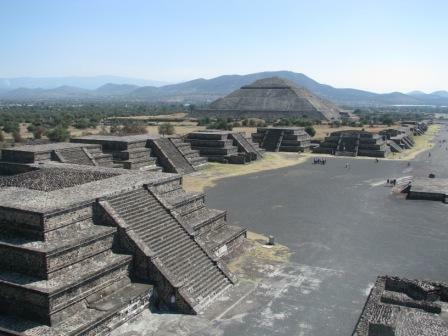 In the north you'll find one of the greatest concentrations of spectacular historical sites on earth in the ancient cities of the pre-Hispanic Amerindian civilisations, including Teotihuacan near Mexico City, Chichen Itza in Yucatan and other Mayan sites like Palenque, Tikal and Copan. Further south lie pristine natural environments with untouched rainforests filled with exotic wildlife, some of the most active and spectacular volcanoes on earth and the beautiful Lakes Atitlan and Nicaragua. Throughout there is a fascinating mix of indigenous cultures and colonial heritage whilst the stunning beaches all along the Caribbean coasts are perfect for relaxation en route. By the time you reach the Panama Canal, you'll have experienced the range and diversity of attractions that make Central America such a favourite for travellers. 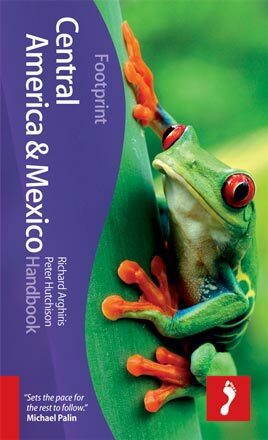 Interested in focusing on the Mayan peninsula? 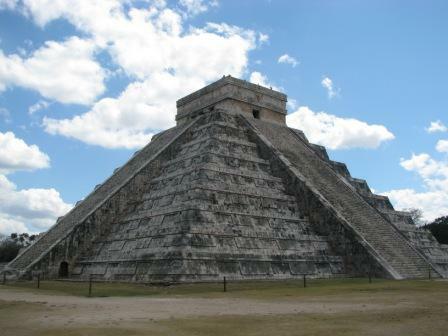 Then check out La Ruta Maya journey. The most comprehensive trip through Central America encompasses 2,500km from Mexico City to Panama City, crossing seven countries and countless historical ruins, colonial towns and the volcanoes, lakes and rainforests of this beautiful region. 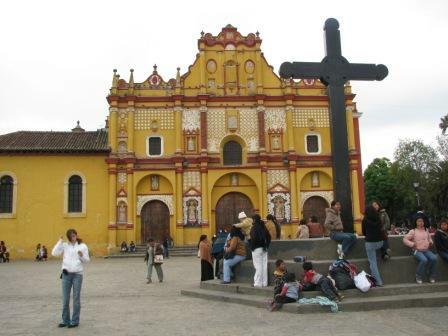 The route from Mexico City to San Jose in Costa Rica takes in the highlights of southern Mexico, the Yucatan Peninsula and the Central American countries of Guatemala, Belize, Honduras and Nicaragua before arriving in the eco-tourist paradise of Costa Rica. 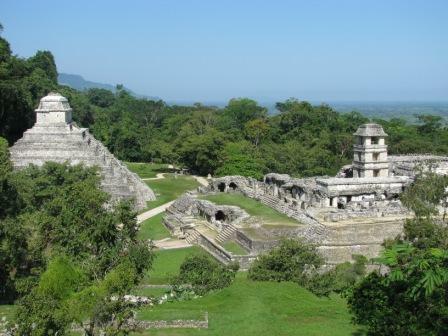 This route focuses on the historical and natural highlights of southern Mexico and the Mayan Peninsula, encompassing the great ruins of Teotihuacan, Chichen Itza, Palenque and Tikal as well as colonial towns and Caribbean beaches and barrier reefs. Encompassing seven Central American countries, this route includes the spectacular historic ruins of the Yucatan Peninsula before heading south to Panama to produce a trip with the ideal mix of the cultural and natural highlights of the region. This route connects the popular destinations of the Yucatan, famous for its Mayan ruins and Caribbean coastline, and the unspoilt landscapes of Costa Rica by crossing through the less visited countries of Honduras and Nicaragua for a journey encompassing the best of Central America. 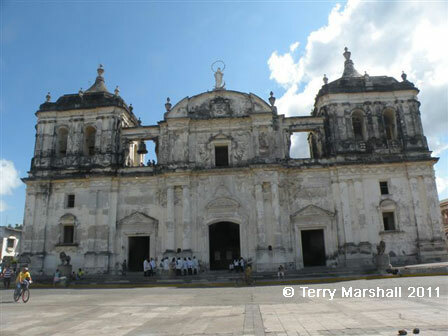 This route from Antigua in Guatemala to Panama City takes in five Central American countries, crossing Honduras, Nicaragua and Costa Rica, visiting numerous Spanish colonial towns and experiencing the pristine natural landscapes of the region. 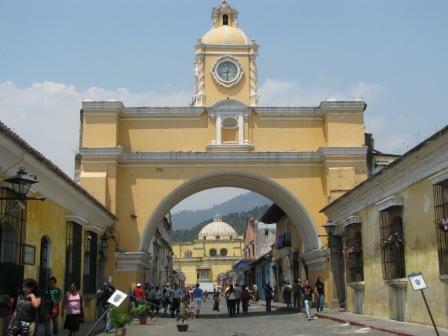 The popular route from Antigua in Guatemala to San Jose in Costa Rica takes in many of the highlights of Central America, from historical Mayan ruins and colonial towns to the Caribbean beaches, volcanoes and rainforests for which the region is famous. This route through the southern section of Central America from Granada in Nicaragua to Panama City focuses on the stunning natural scenery of the region which includes active volcanoes, tropical forests teeming with exotic wildlife and beautiful beaches and tropical waters. This short journey through Central America's two southernmost countries takes you to some of the most pristine natural environments on earth with the tropical cloud forests, volcanoes and beaches of Costa Rica and Panama offering the chance for wildlife viewing, trekking, diving and more. Author(s): Carolyn McCarthy, Greg Benchwick et al.